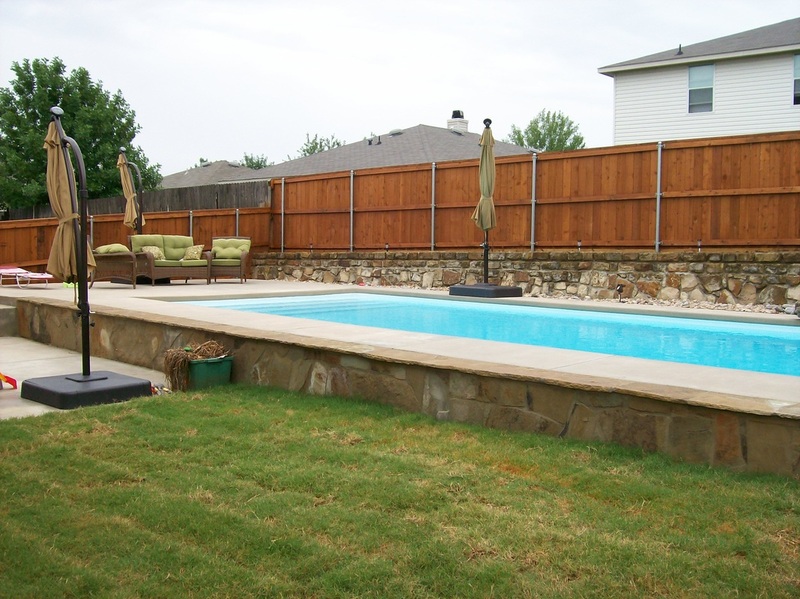 Why choose us for professional fence staining in DFW? We specialize exclusively in fence staining & repair ! While some competing fence companies in Dallas treat fence staining as an after-thought, we do things a little differently and it shows... Fence staining is our #1 priority and focus. This simple philosophy makes us the only complete fence staining company in DFW. 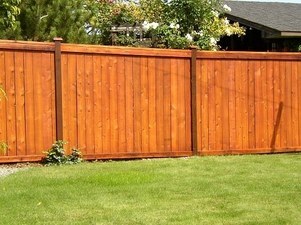 We have been staining fences in North Dallas for years. Professional staining beautifies and protects your wood investment for years to come. Staining can also be used to make your old wood look new again. This is a much more cost effective method than a pricey new fence. If you have an old, grey wood fence that has seen better days, we can restore it to look like new again, usually in the same day. 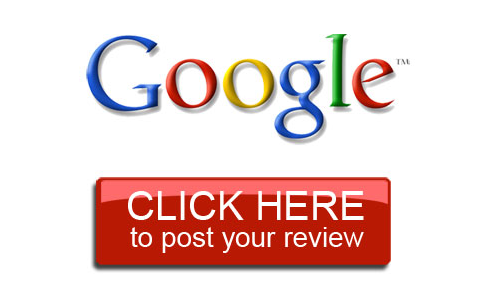 Call 972-897-5422 for the best pricing and more. Areas and suburbs in DFW served include Plano, Frisco, Garland, Richardson, Allen TX, McKinney, Carrollton, Lewisville, Desoto, Irving, Mesquite, Rowlett, Rockwall - Grapevine -Coppell, Fairview Lucas Sachse, Flower Mound - The Colony - Prosper and more.